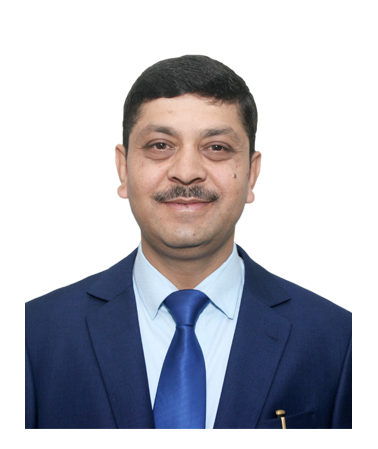 Mr. Yugesh Bhakta Bade Shrestha is the Chief Executive Officer of IME General Insurance Ltd. Mr. Shrestha with his dynamic vision have two decades of professional experience in the field of General Insurance. Before being associated with IME General Insurance Ltd, he has served as the Chief Executive Officer of Prabhu Insurance Company Limited for more than six years. His proficient ability in the industry and strong belief in teamwork has facilitated to achieve the best result in the associated organization. 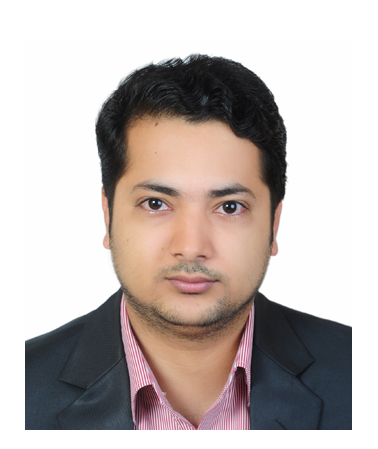 Mr. Sharan Regmi, Deputy General Manager of the Company has joined the Company on 26th November 2015. 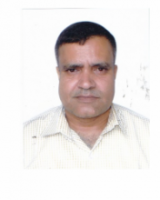 He hold Master Degree and 23 years of working experience in financial sector. Before joining this company he has worked 6 years in Siddhartha Development Bank Limited and 15 years of experience in Non-Life Insurance Industry. 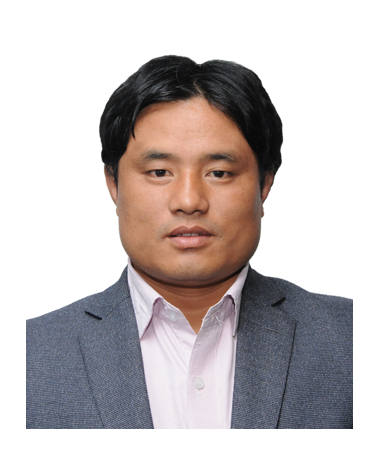 Mr. Regmi has worked 8 years in Sagarmatha Insurance Company Limited and 7 years in United Insurance Company (Nepal) Limited. Before joining insurance Company, he has worked 2 years in NCM Merchant Banker Limited. 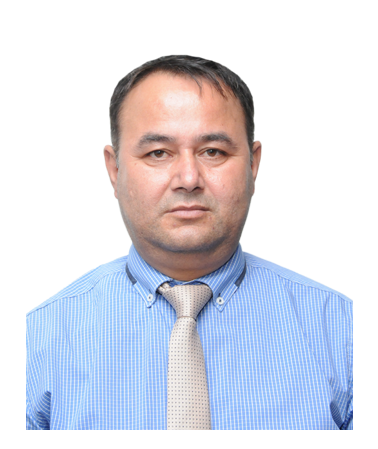 Mr. Thapa has joined the company on 15th January 2018. He holds his bachelor degree in Commerce. Before joining this company he has worked in Sagarmatha Insurance for 13 years in various department and Siddthartha Insurance for 7 years in Marketing Department. Also he has worked as Chief of MediHealth Department in Siddhartha Insurance. Besides this, Mr. Pawan Thapa has also participated in MediHealth training Programme in Kolkatta, Mumbai India and other various training programme within the country. 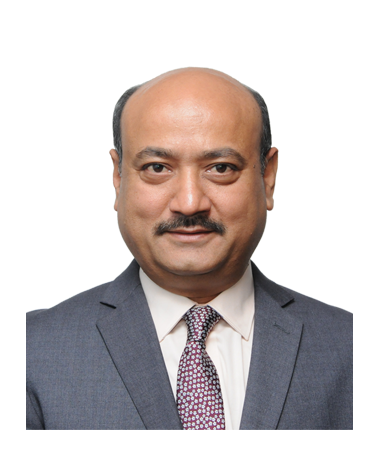 Mr. Munindra Kumar Thakur is currently Assistant General Manager of IME General Insurance. Mr. Shiva Prasad Lamichhane is a Manager of the Company and currently handling Marketing Department. He has more than 20 years of experience in insurance industry. He is dynamic marketing personnel. Under his effective marketing strategy company is effectively building its strength in business. Mr Prabal Dhakal is a business graduate and holds to his credit the professional qualification of Chartered Accountant qualified from the ICAI. Currently he is heading the Finance Department along with Administration Department of the company. Prativa Mishra is an Assistant Manager of the company and currently handling Underwriting Department. She holds Master Degree in Management .She has completed her licentiate exam from Insurance Institute of India. She has more than 10 years of experience in non-life insurance. 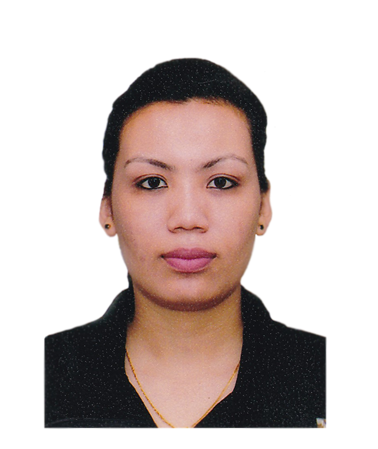 Mrs. Preety Baniya Bajracharya has joined the company on 16th June, 2015. She holds Masters in Business Administration (MBA) from renowed University, University of Chester, Chester, United Kingdom. In addition to that, she holds additional Masters degree, (Masters in Business Studies MBS) from Tribhuvan University, Kathmandu, Nepal. Before joining the company, she has worked in Siddhartha Insurance Ltd, in various departments in charge of Admin and Reinsurance Department from 2006 to 2012 A.D. During her service tenure in General Insurance Company, she has attended various training and workshop programs like : “GIC Re International Reinsurance Training Programme” held from 28th July, 2008 to 4th August, 2008 at Mumbai, India, “3rd South Asian Insurance Regulators’ Meet & International Conference 2016”, Kathmandu, Nepal & “Business Partner’s Seminar-Treaty Workshop Challege-Optimizing Reinsurance Protection” held from 29th August to 1st September, 2016 at Colombo, Srilanka. 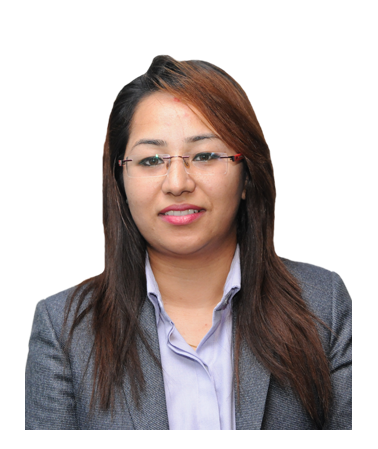 Miss Reega Shrestha is the Head Compliance Department at IME General Insurance Limited. 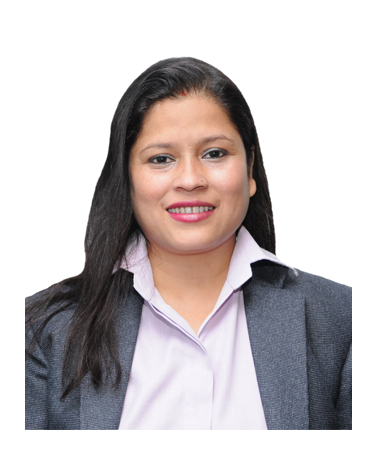 She is a Chartered Accountant holding professional membership of Institute of Chartered Accountants of Nepal (ICAN) along with Masters Degree Equivalent from Tribhuwan University. She has over four years of experience in the field of auditing, taxation and financial consultancies of banking, manufacturing, service as well as development sectors. Previously, she had been associated with Dev Associates, Chartered Accountants (Independent member of Bakertilly International). 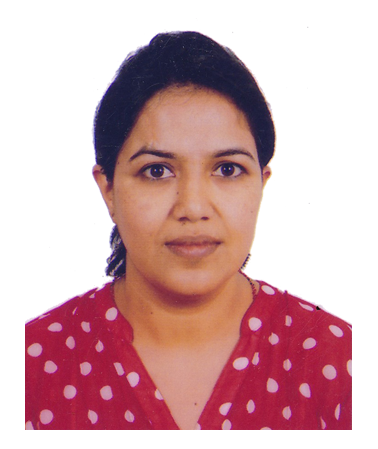 Ms. Uma Joshi has done Masters in Law (LLM) form Kathmandu School of Law, Purwanchal University. She has also done Masters in Humanities from Tribhuvan University. She holds more than 12 years of working experience in the field of human rights, development projects and legal practitioner. She has attended various national as well as international training/seminars related to management leadership, organization behavior, advance level mediation, training of trainers (TOT), human rights, legal writing/drafts etc. 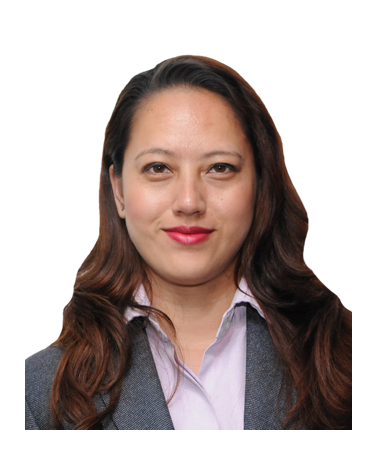 Shristika Shrestha is Head-Human Resources of the company from October 29, 2017. She has 8 years of experience in Human Resource filed from Banking Industry. She was the Head Human Resource at former Yeti Development Bank Ltd. She holds the specialization degree in Human Resource Management. 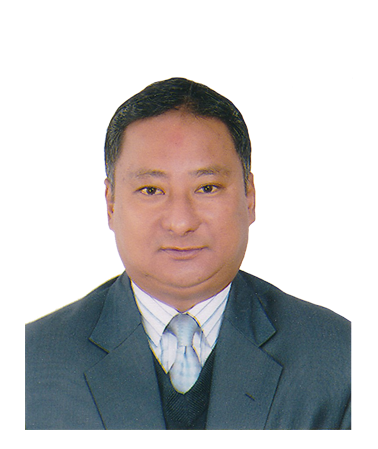 Mr. Ghaman Singh Tamang has 11 years worked experience in General Insurance Sector from various department like Claim. He started his career in Non-Life Insurance from 2064. Currently he is handling the Claim Department of the company. 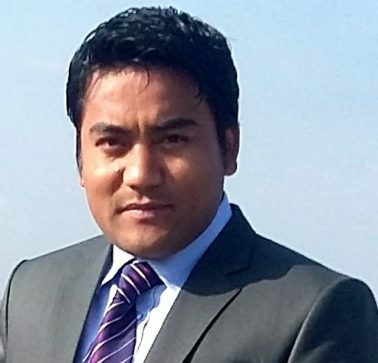 Mr. Vijay Maharjan is Head of Information Technology Department at IME General Insurance Limited. He has over 12 years of working experience in IT field including 7 years in Non-Life Insurance sector. If you have any questions, queries? Please contact us.